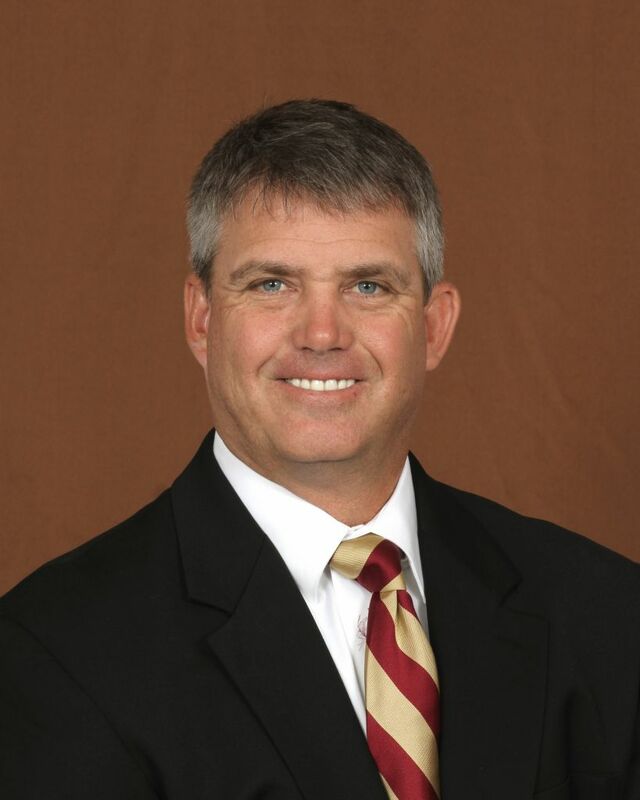 Clyde Keller, a member of Florida State’s 1989 College World Series team, was promoted to assistant coach on August 16, 2018, and will enter his first year as pitching coach in 2019. Keller spent the previous three seasons as the volunteer coach for the Seminoles from 2016-18. Keller attended Sacramento City College, compiling a 28-2 record on the mound and was a member of Team USA. Keller transferred to Florida State in 1988, helping lead FSU to the 1989 College World Series. Originally from Fair Oaks, Calif., Keller served as pitcher and infielder for the Seminoles in both 1988 and 1989. He finished his career at the plate by hitting .315 with 53 RBI, 12 doubles, five home runs, four triples and a .447 on-base percentage. On the mound, he posted a 23-5 all-time record with 203 strikeouts, 67 walks, six complete games, three saves and a 3.12 ERA. His last stint in the collegiate ranks came at Western Kentucky (1997-2000) where he served as the pitching coach and recruiting coordinator. His pitching instruction and offensive strategy improved the ERA of the Hilltoppers from 115th nationally to 25th by the time of his departure. After resurrecting the Western Kentucky baseball program, he became the pitching coach for the Toronto Blue Jays’ Auburn (N.Y.) Class A team for one season. Keller’s coaching career began in 1994 when he became the head coach at Berkeley Prep. In four years at the helm he made three trips to the Regionals and one appearance in the State Championship. Keller made his return to the Berkeley Prep program in 2011 when he spent the next four years as the pitching coach. He was integral in the Buccaneers reaching Regionals on three occasions as they ranked in the top 20 in ERA and hits-to-walk ratios. Selected in the 32nd round of the 1989 Major League Baseball Draft by the St. Louis Cardinals, Keller spent five years in the minor leagues. He became the first player in Savannah Cardinals history to toss a no-hitter (1989) and was twice the runner-up for the Rolaids Minor League Reliever of the Year Award (1991, 1992). His final season in the minor leagues came in 1994 with the New York Mets. Keller rejoins head coach Mike Martin after earning All-Metro Conference first team honors as a pitcher in both 1988 and 1989. He was also a participant in the 1987 Pan American Games, receiving a Silver Medal as the first junior college player selected to Team USA. Keller is the author of three books on the fundamentals of baseball: The Red Book of Pitching, Combating Gorilla Baseball and Small Ball Tactics. Keller is married to Kristen and has three boys: Casey, Kenny and Coy.